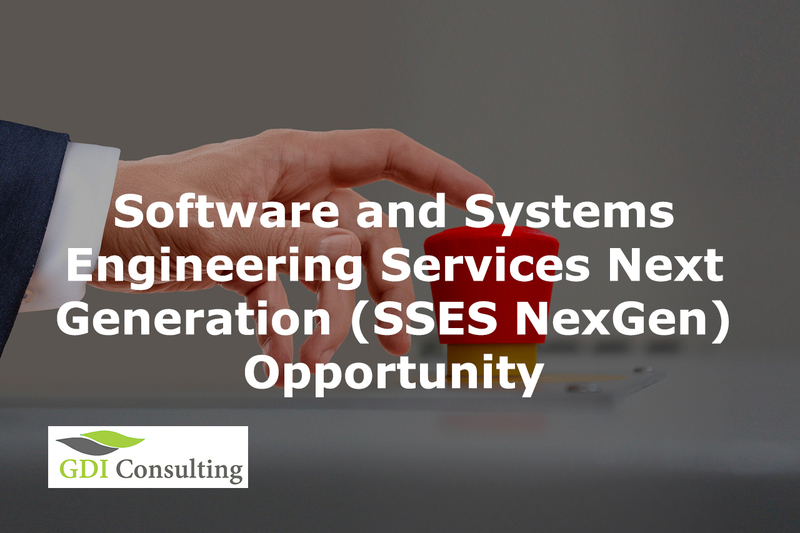 The Office of Army Contracting Command, the Department of Army released a Draft Solicitation for the Software and Systems Engineering Services Next Generation (SSES NexGen) contract opportunity which is an On-Ramping of both Large and Small Businesses. This is an Indefinite Delivery Indefinite Quantity (IDIQ), Cost Plus Fixed Fee with a base ordering period from the date of award through 27 Sept 2022, and all business that belongs to the 541511 North American Industry Classification System (NAICS) code, including small business with size standard $27.5 Million, are eligible to apply for the contract. According to the notice, the Government intends to On Ramp up to 10 vendors in the Small Business restricted suite on the SSES NexGen multiple award contracts to provide full lifecycle support to SEC projects. In the Scope of Work of the Draft Solicitation are described all the services and support outcomes that the SEC will provide to these and to other customers in its mission performance. The contractor that wins the award will provide all personnel, equipment, tools, materials, supervision, and other items and non-personal services necessary to satisfy the requirements as previously defined. Moreover, they will perform to the standards indicated in the document and subsequent task orders and will provide engineering and technical services to the CECOM SEC, its components, and their successors. Each offeror shall submit no more than one (1) proposal via email to the Contract Specialist, jermaine.m.clarke.civ@mail.mil, and to the Contracting Officer, anh.h.pena.civ@mail.mil. Offerors are not allowed to submit proposals via the Army Single Face to Industry (ASFI) or FedBizOpps websites. All information the offeror intends to have considered must be submitted with the initial proposal. The initial proposal must contain the best offer. Interested contractors are responsible for including sufficient information to permit a complete, thorough, and accurate evaluation of the submitted proposal. Be aware that proprietary information must be clearly noticeable. Moreover, the acquisition also includes associated programming support environments, and other software technology initiatives, which improve the Army’s ability to provide quality software solutions within a system of systems environment for Warfighters operating in the Battlespace, while maintaining the highest levels of interoperability and maintainability for to guarantee success. To validate offerors’ proposals, the Government may use information obtained from other sources in evaluating offers based on the past performance and cost factors. With a senior-expertise and experience in proposal writing for Federal Contracts, GDIC can offer you a comprehensive proposal development while meeting the highest standards required by the Government.